Twelve year old Courtney Parker is devastated to have to leave her friends and South Africa behind when her father accepts a lucrative contract and the family relocate to Saudi Arabia. Jeddah feels like a different planet to Johannesburg. In spite of her initial reluctance to venture out of the comfort and security of their new home, she quickly forms friendships with Nizar Bukhari and Lana Alahmadi. However, not everyone is happy with the situation. Courtney must learn to adapt to an alien, seemingly unforgiving culture and stand up to the bullies that are making her school life hell. Nizar and Lana must both try to overcome their family prejudices in order for their friendship with Courtney to survive. Will they succeed? Will they be able to set aside their differences? Can they bridge the cultural divide? 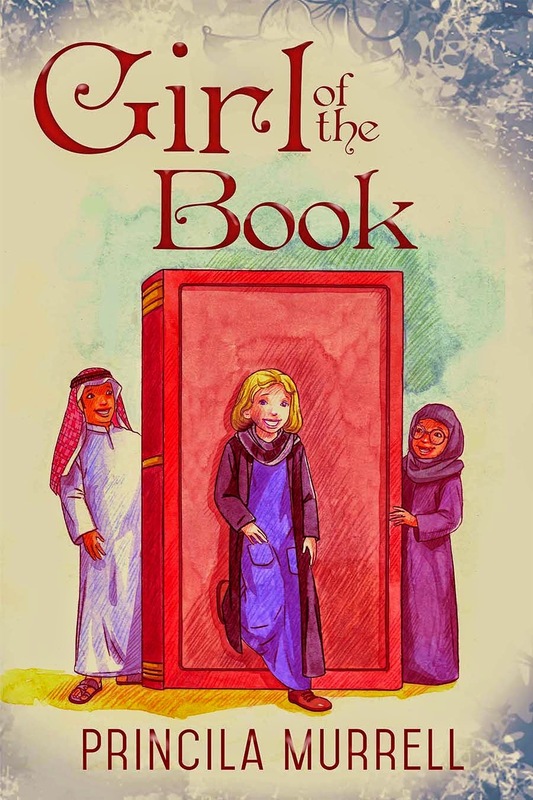 "Girl of the Book" is a compelling, contemporary story that will get older children thinking. More than that, it is a story of friendship and forgiveness that will tug at your heart. The class was quiet when she left. I noticed the girls were glancing at me and whenever their eyes met mine, they shifted their gaze. ‘Are you American?’ another girl asked before I had time to answer. ‘No, I’m from South Africa,’ I replied, trying not to sound bothered by their curious looks. ‘You’re also white,’ I remarked. ‘I’m from South Africa. There are white and black people in South Africa if you didn’t know,’ I said, a little angry. ‘Fine, fine. So are you Muslim?’ the girl in the brown abaya said. They gasped as if I had said an abomination. ‘Salat? What’s that?’ I asked. ‘Prayer, stupido.’ The girl in the brown abaya rolled her eyes. ‘Now, look…’ I was about to say when Ms Lopez walked into the classroom. I glared at the girl in the brown abaya. Whatever her name was, I hoped we weren’t going to be in the same class. Princila Murrell is a freelance science writer. She is also a mother, wife, and fan of children’s books. When she is not engrossed in her writing projects, she is either playing with her kids or telling other kids stories—imaginary tales from her mind. Princila started writing when she was about ten years old. She, however, made the leap to indie author about two decades later, when she thought it was time to tell the world her stories. She currently lives in Jeddah with her husband and two kids and is looking forward to telling more stories from the land of kings, crown princes, and princesses. Girl of the Book, which will be published on December 1, 2014, is Princila’s debut novel. 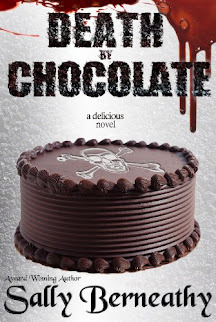 This looks really interesting, it is on my tbr!